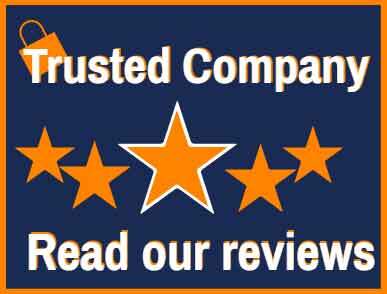 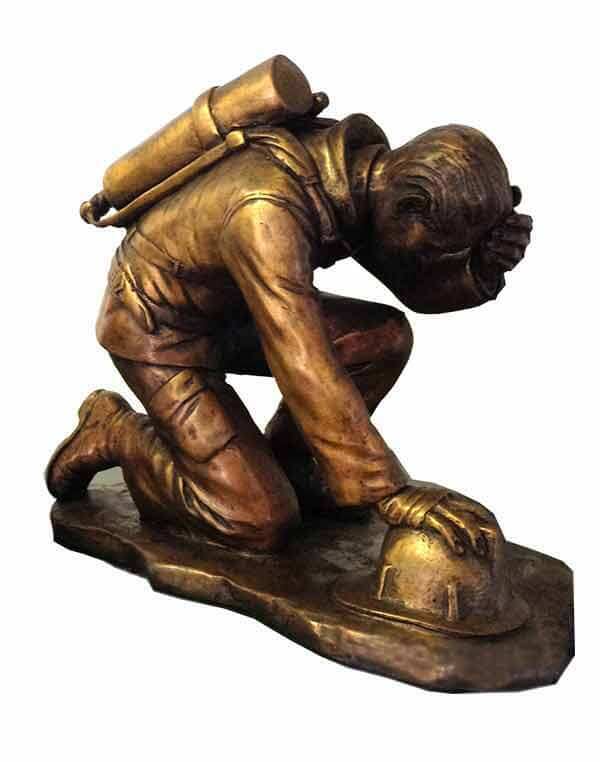 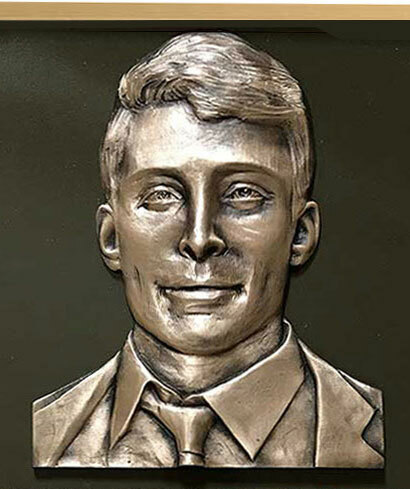 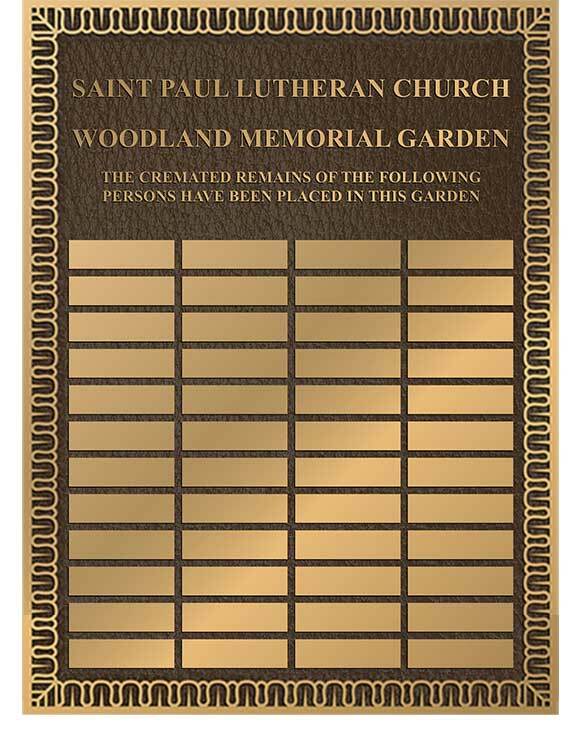 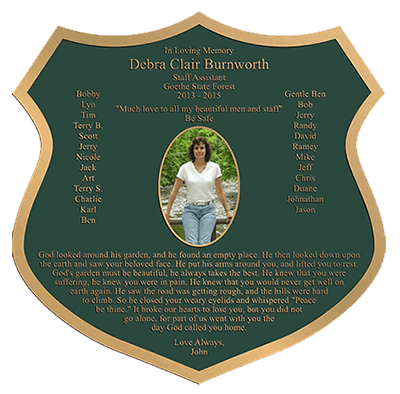 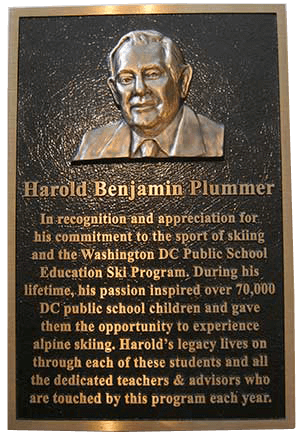 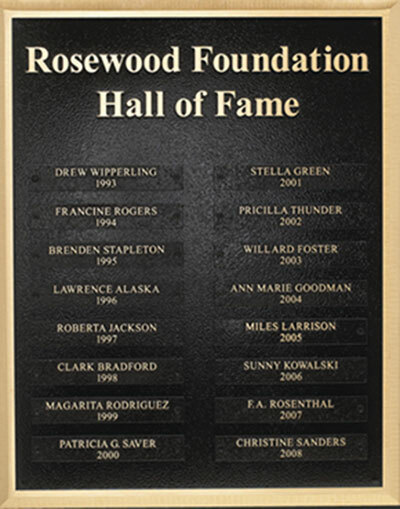 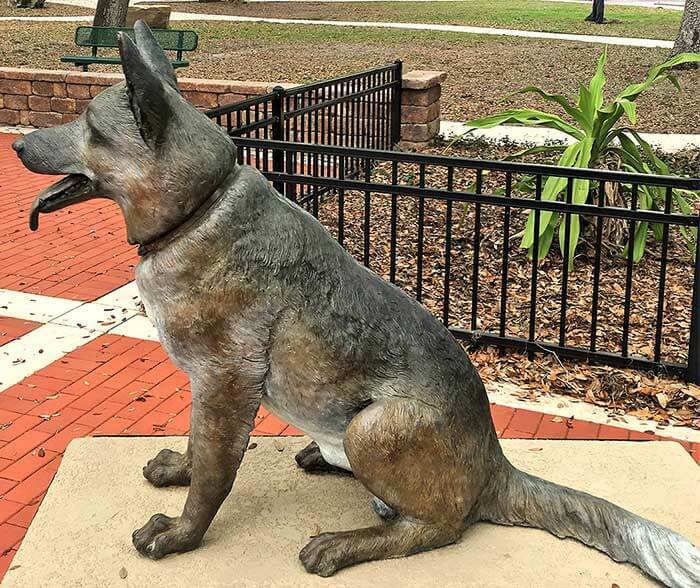 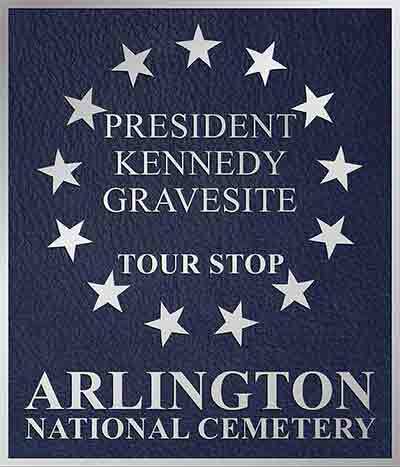 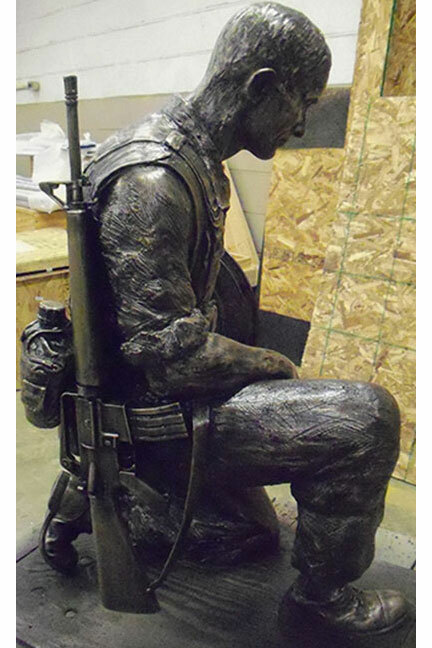 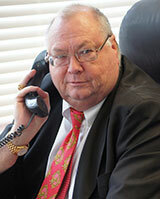 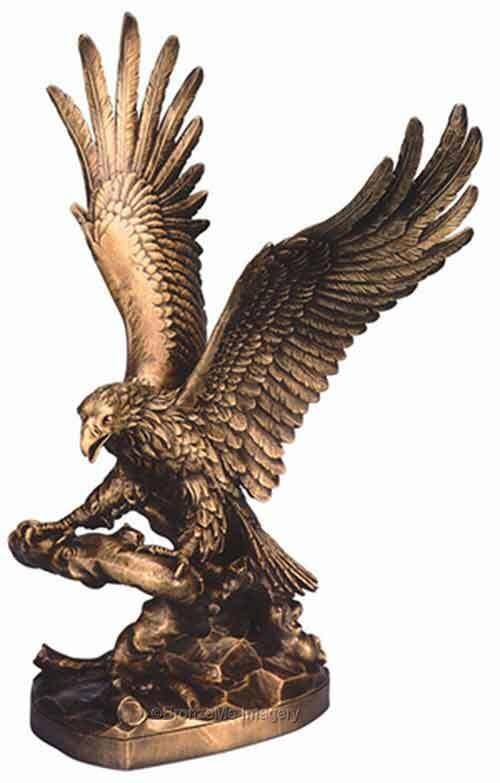 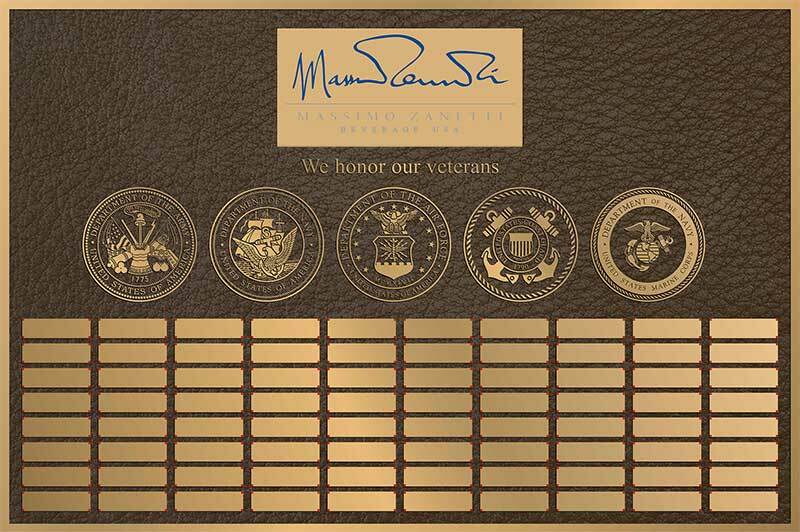 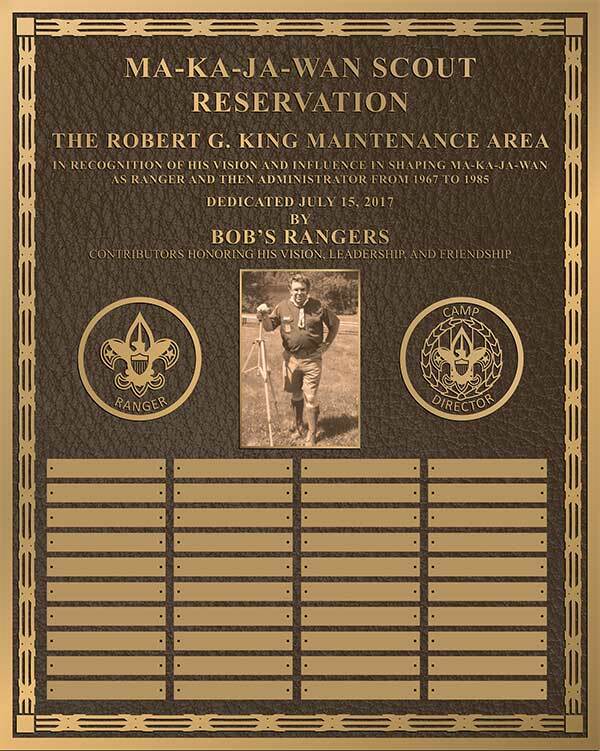 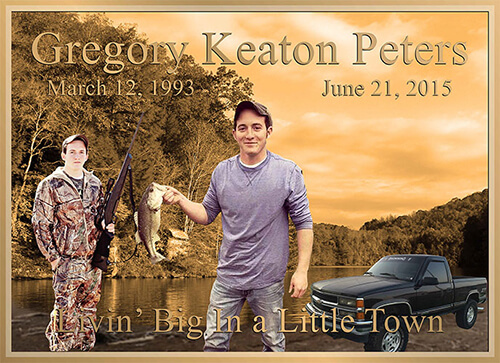 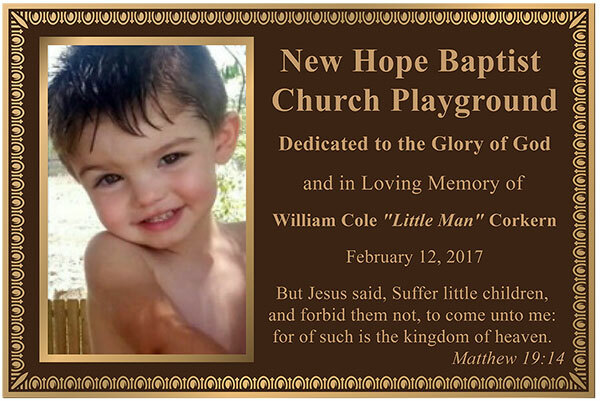 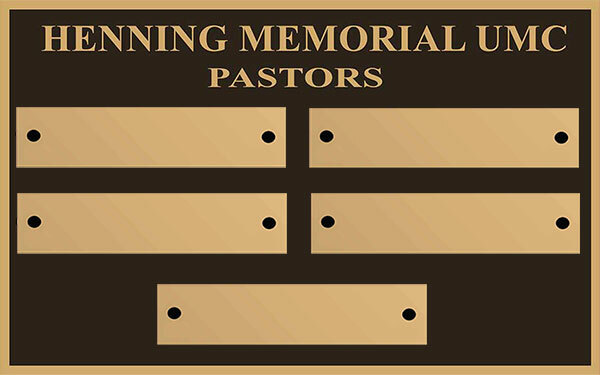 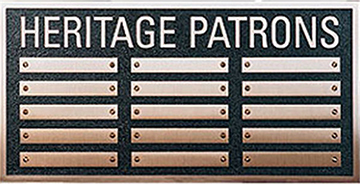 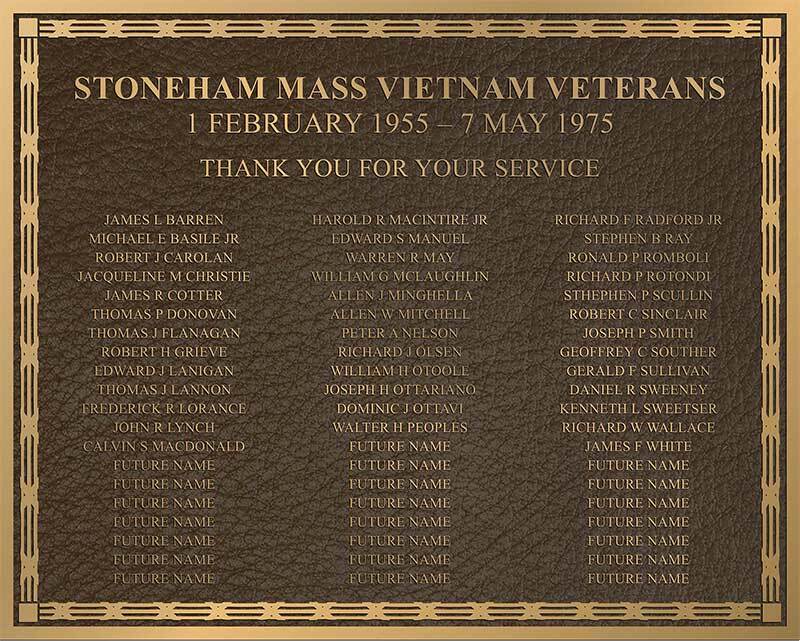 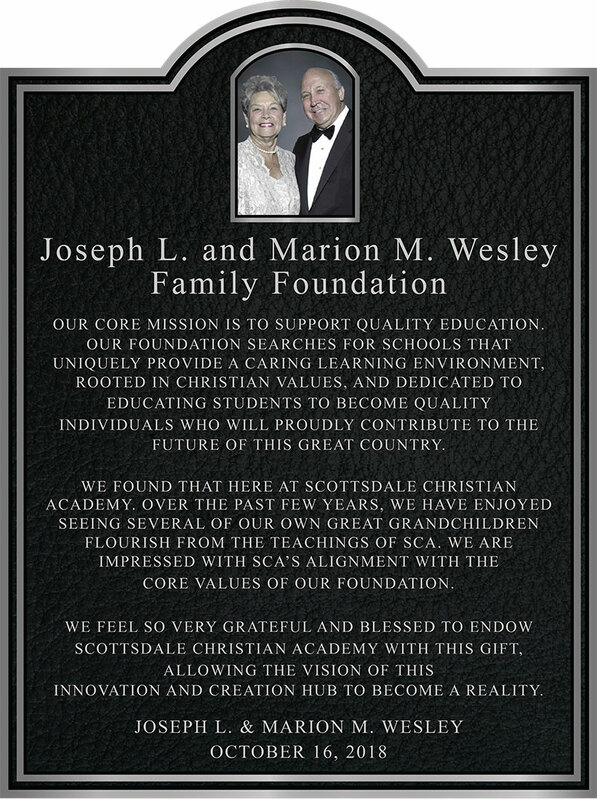 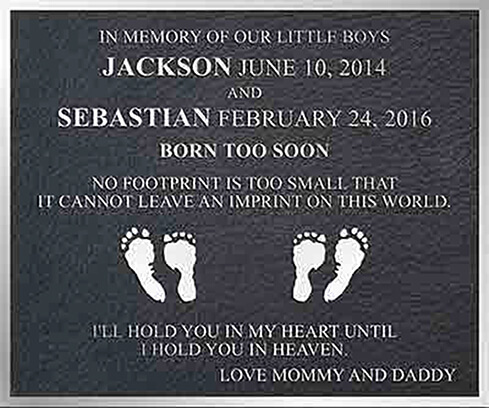 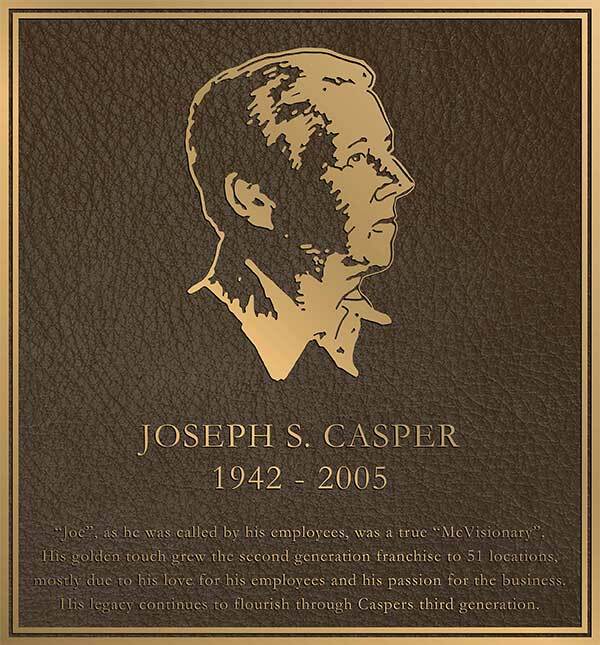 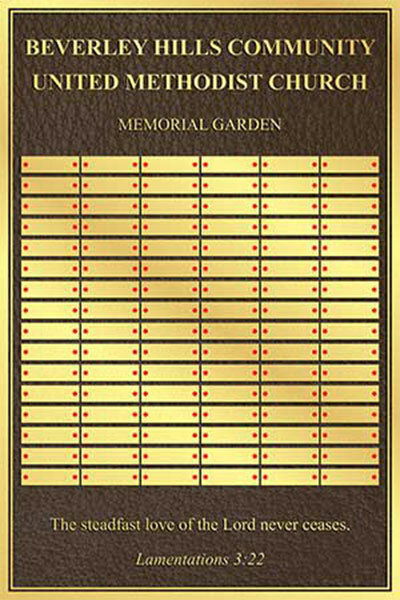 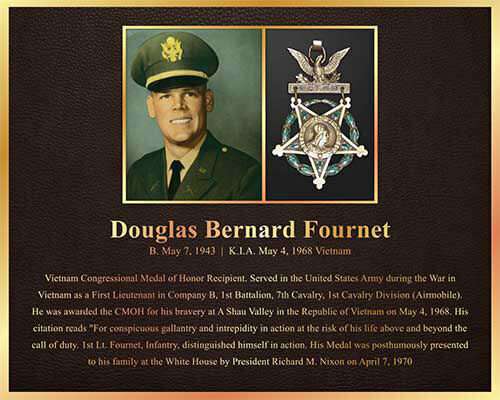 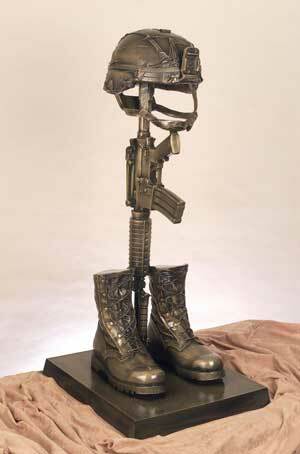 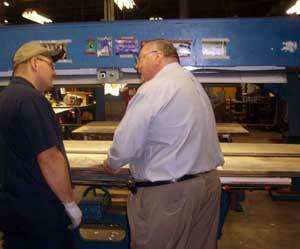 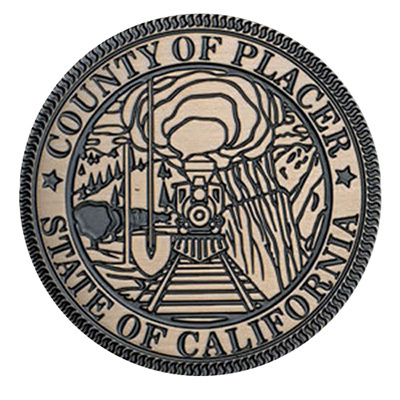 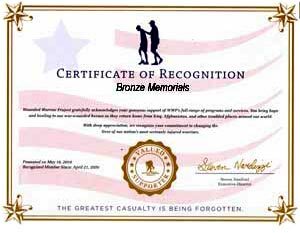 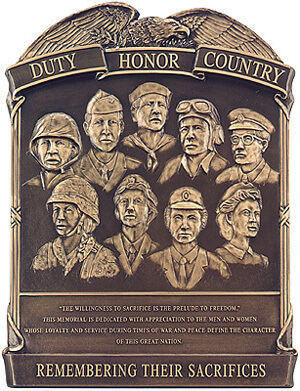 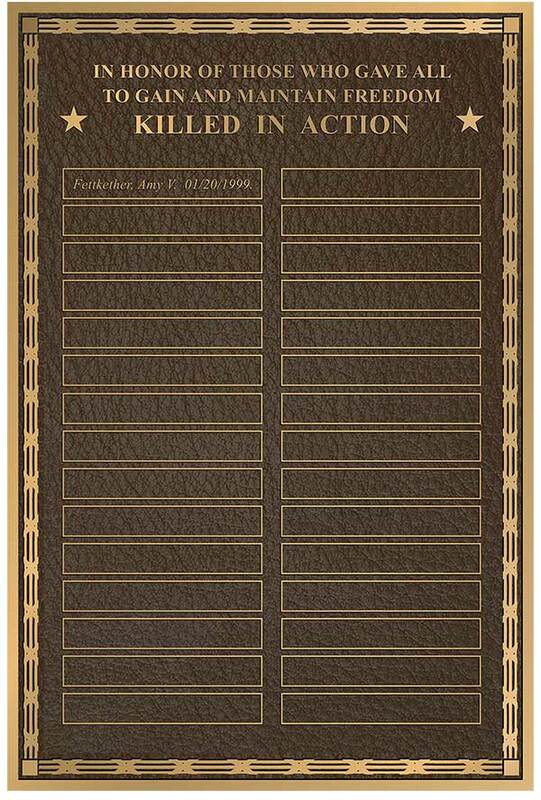 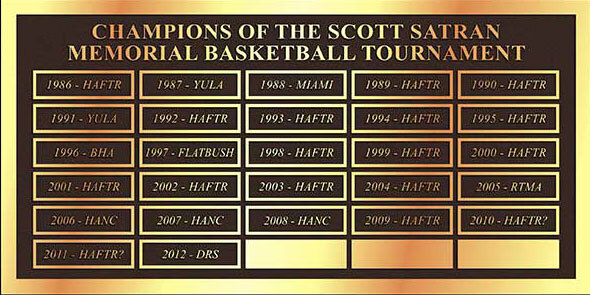 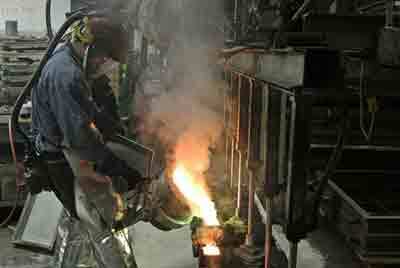 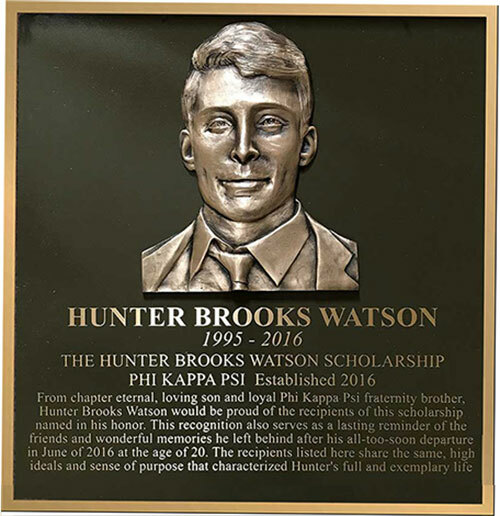 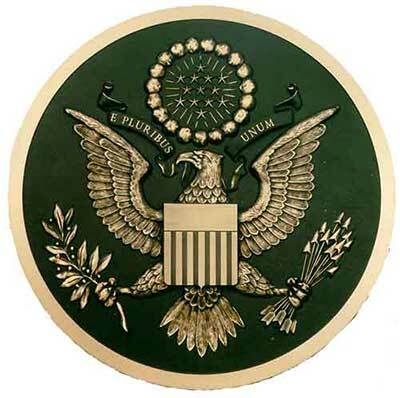 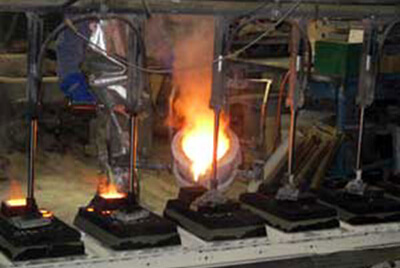 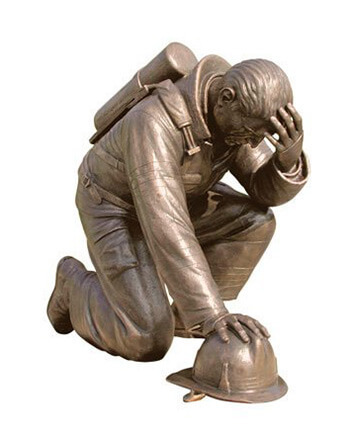 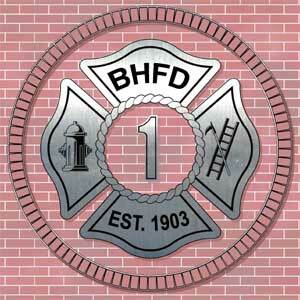 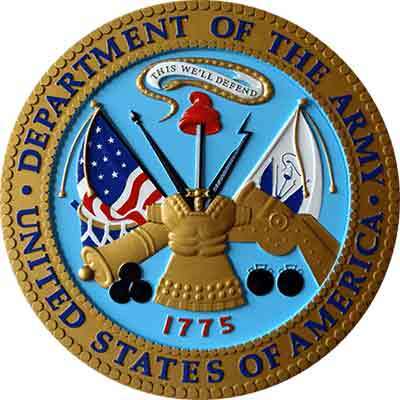 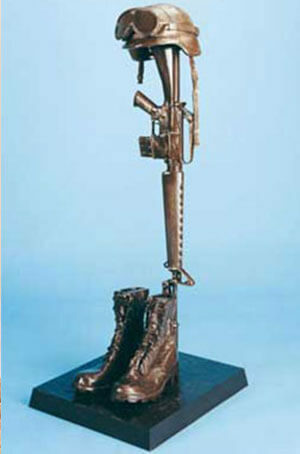 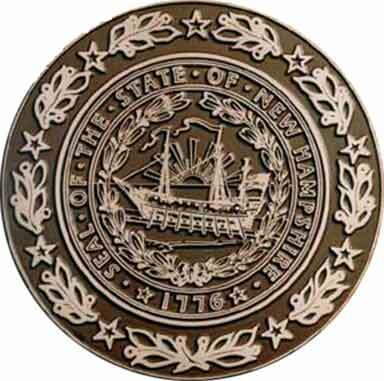 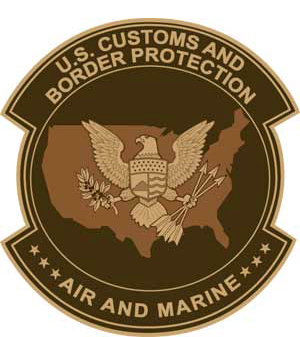 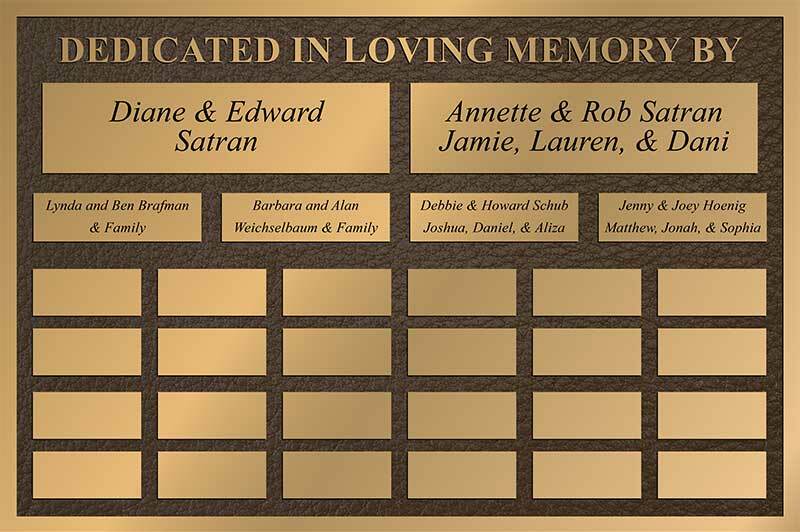 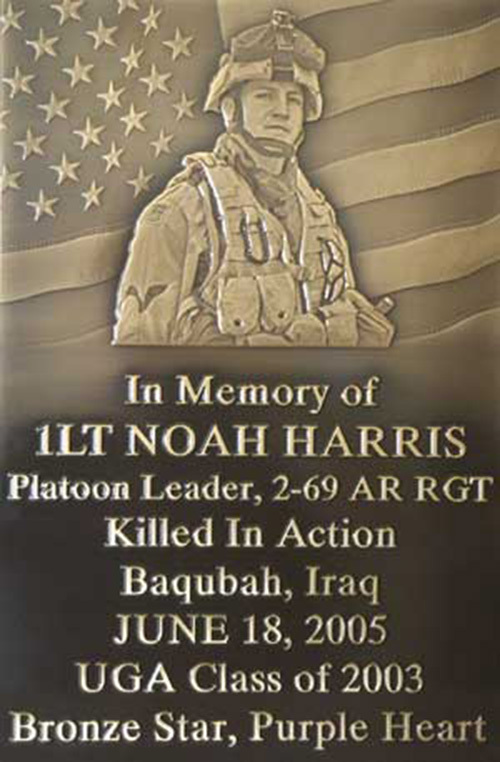 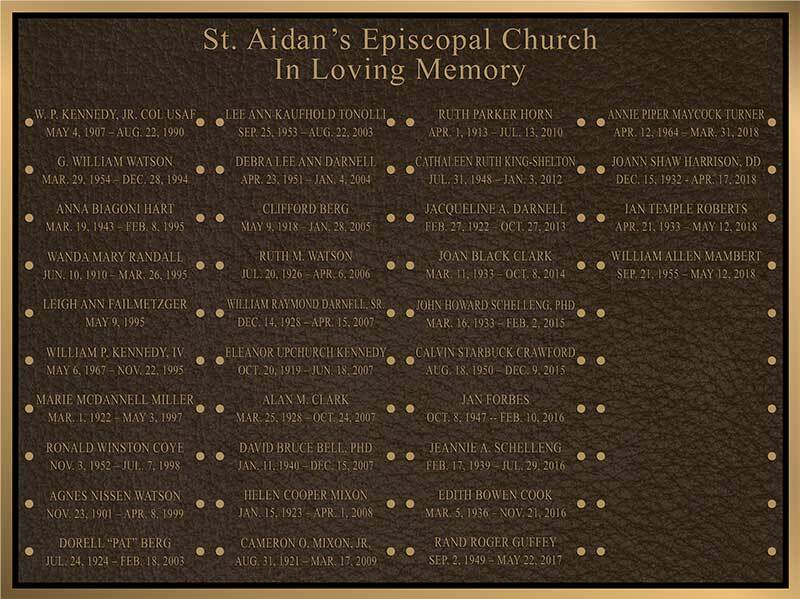 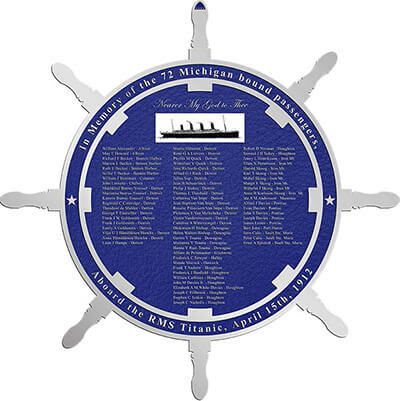 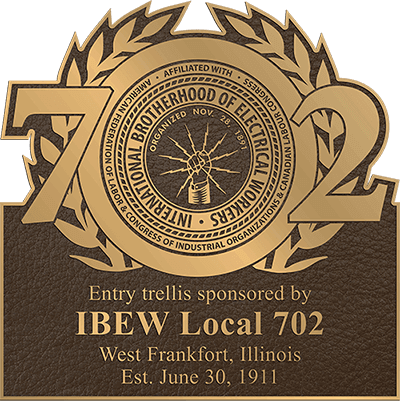 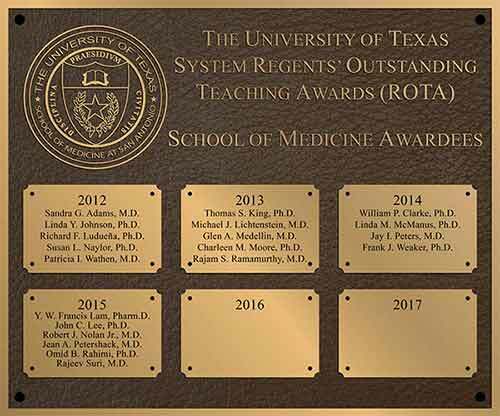 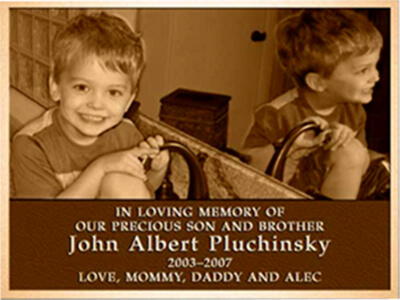 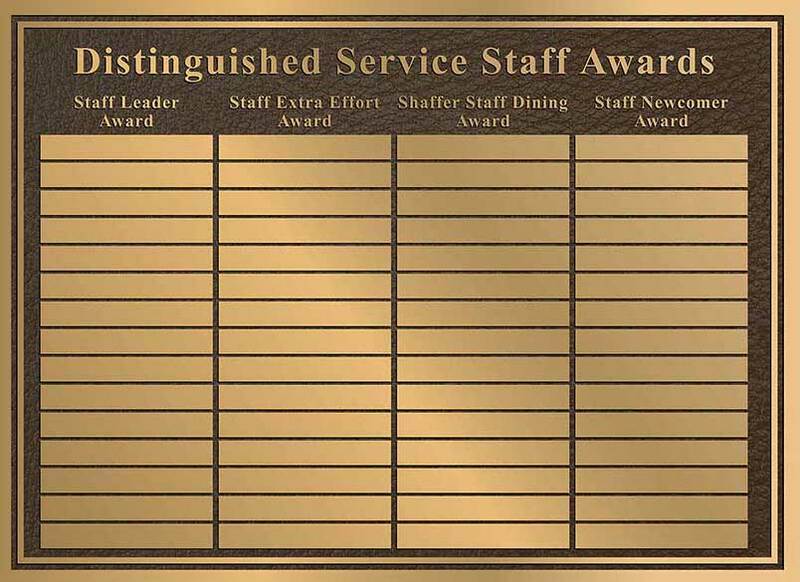 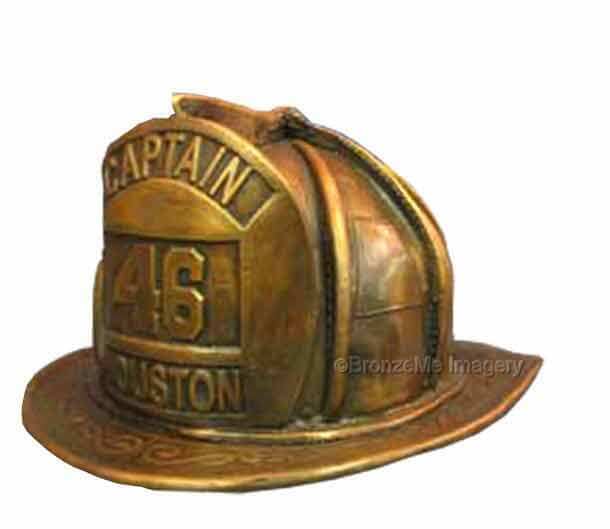 Add On Donation Plaque | Photo | 24X36 CAST BRONZE WITH ADD-ON PLATES 7” X 1” | Trusted Company Fast Service! 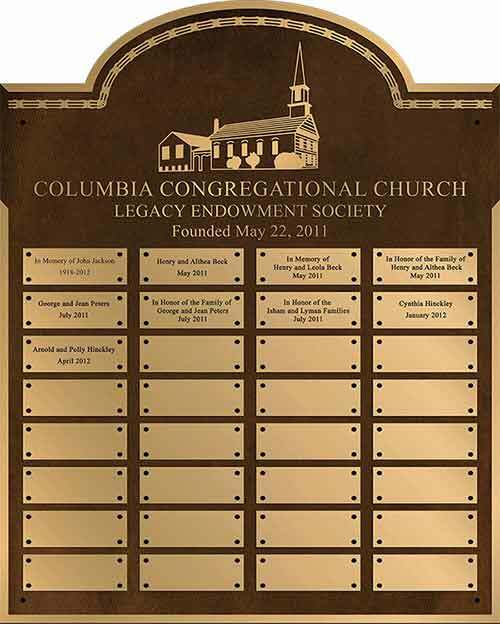 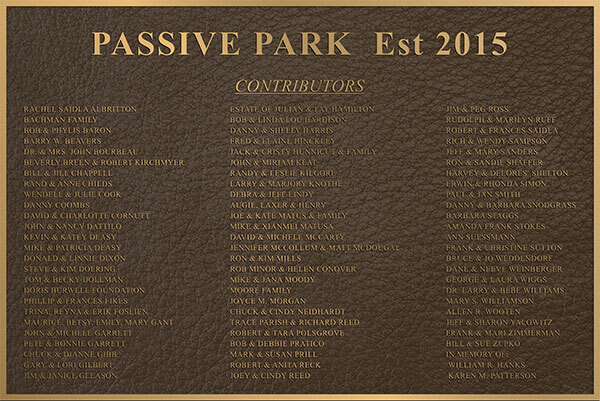 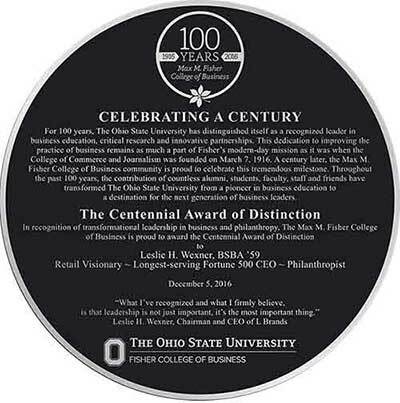 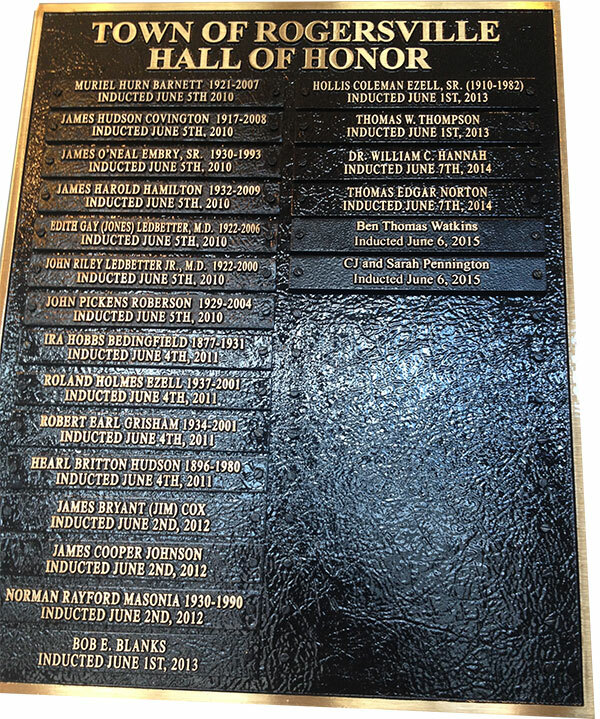 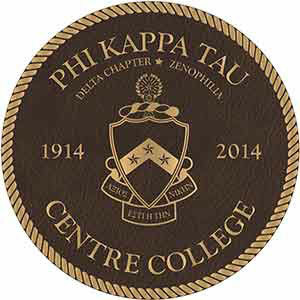 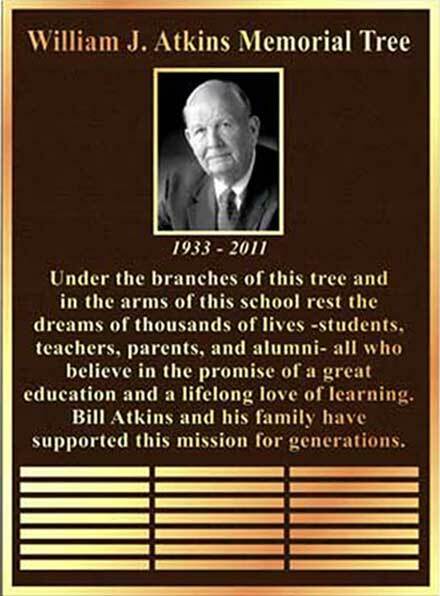 Dedication Add On Plaque | Raised satin gold letters. 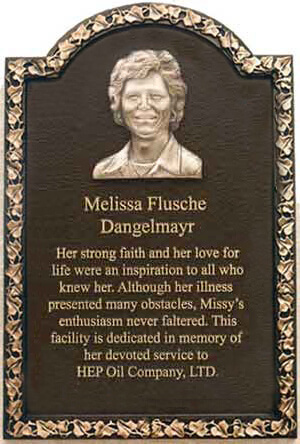 Dedication Add On Plaque, raised satin gold letters.